Wedding greens are just as important as the flowers, picking the right one can take your arrangement from great to gorgeous! 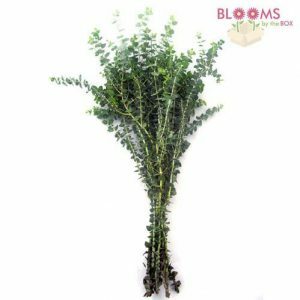 Whether you want a classic cascade of greenery or a simple selection of stems, there are so many greenery options out there. From eucalyptus to ivy, here are the 10 Best Greens for your Wedding. 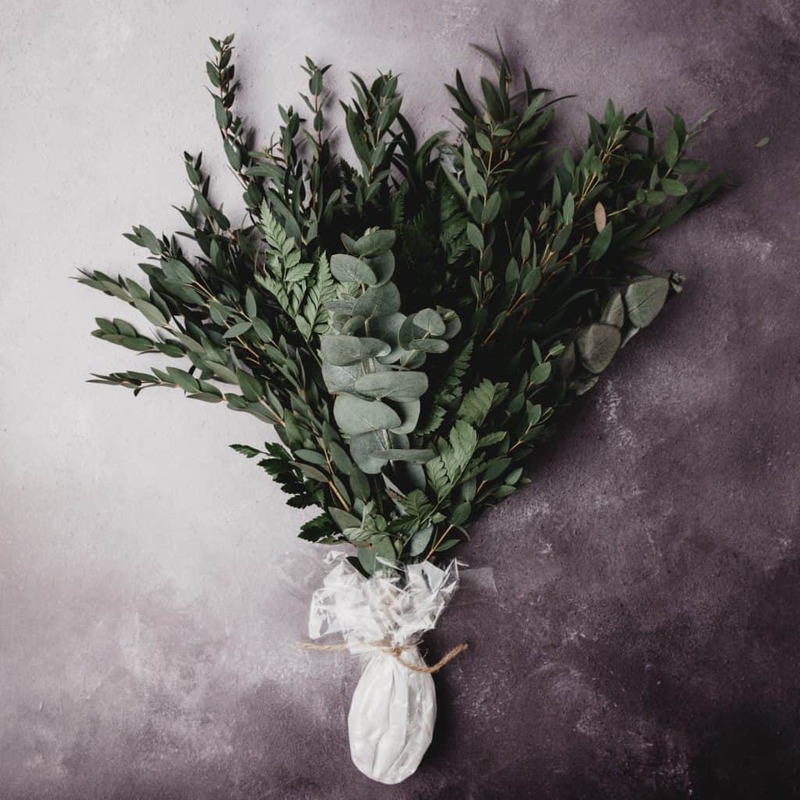 Probably one of the most in-demand greens by brides, Seeded Eucalyptus has dusty green almond-shaped leaves and clusters of small seeds. 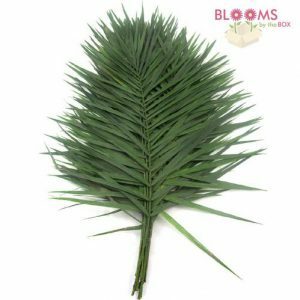 It pairs perfectly with virtually any flower, and the seeds make it a great way to add texture to an arrangement without having to add extra filler! 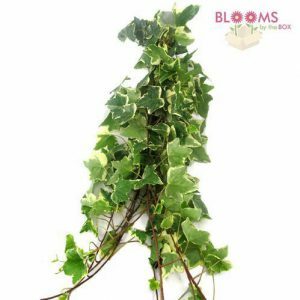 Recognized by its pointed leaves and long, cascading stems, you may have seen Ivy growing alongside a home. It looks fabulous in a bouquet and can look more romantic or rustic depending on what you pair it with! 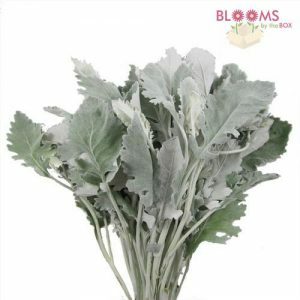 Perfect for a wedding with muted tones or pastels, Dusty Miller has ruffled gray leaves with a velvety texture. It looks fabulous with oversized blooms like Hydrangeas and Peonies. 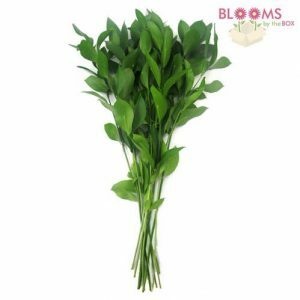 Instantly freshen up your centerpiece with Israeli Ruscus! 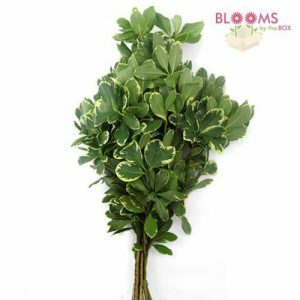 Soft almond-shaped leaves spread along the entire stem, making it a great green to fill up space. Instantly add a tropical touch to your arrangements with lush Tepee! These tall stems look fabulous on their own in clear glass centerpieces or can be paired with bright blooms for a vibrant bouquet! Another popular pick by brides, Silver Dollar Eucalyptus, has dusty blue round leaves and cascading stems. The color can transform shades depending on what you pair it with, making it easy to pair flowers with. Woody stems and structured leaves make Pittosporum a perfect green for a rustic wedding. Most of these leaves are clustered at the top, so they’re easy to prep and look great in foam centerpieces. 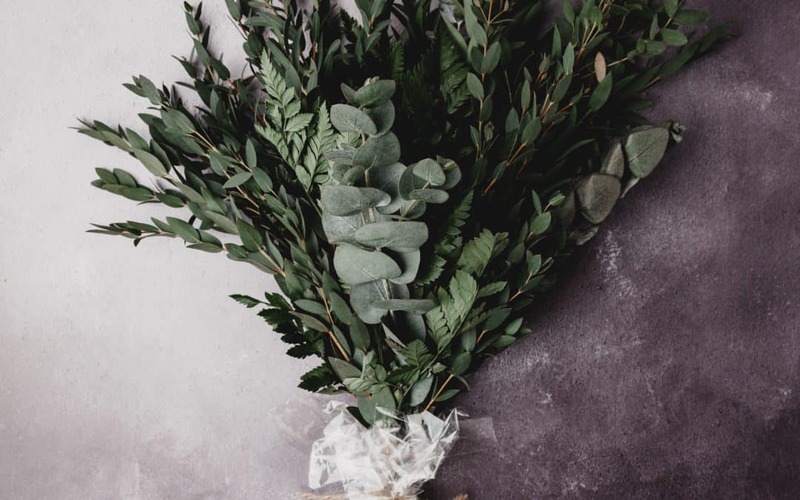 If you’ve ever gotten flowers from a florist, chances are you’ve seen Leather Leaf Fern. It’s a true green that looks great with any flower and is a very cost-effective option! 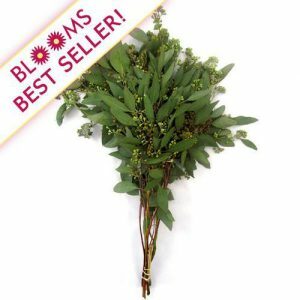 Keep calm as you walk down the aisle with the fresh scent of Baby Blue Eucalyptus in your bouquet! 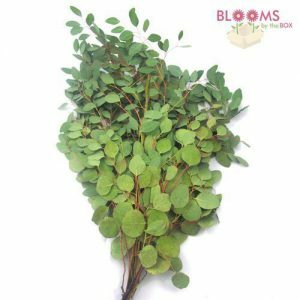 The entire stem is filled with tough, tiny leaves, making it a great way to add texture to your arrangement. 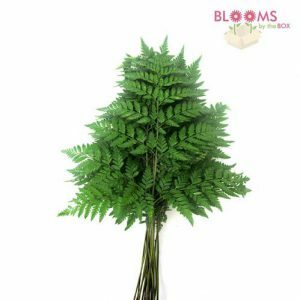 This fluffy green has delicate, lacy leaves that are wonderful for a woodland wedding. 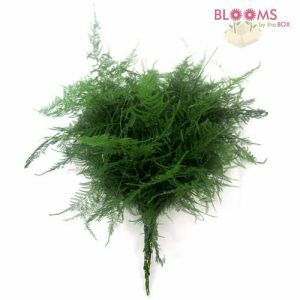 Plumosus Fern has short stems, so it looks best in a small bouquet or bud vase.